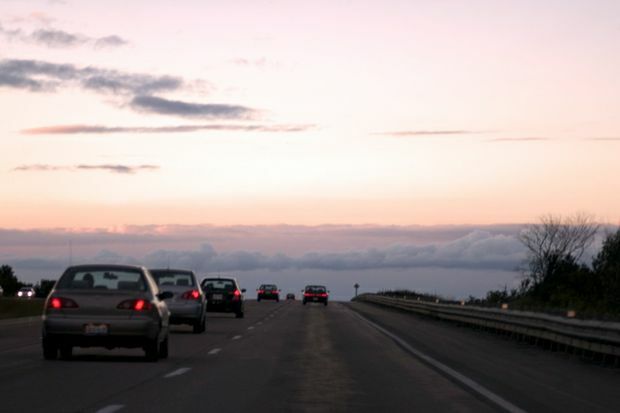 VIRGINIA BEACH, VA (March 28, 2019) – Spring fever may be in the air, but American motorists already have summer road trips top of mind. AAA’s latest Gas Price survey found that if gas prices remain low, 1 in 3 Americans (33 percent) would likely plan another summer road trip while 27 percent would increase the distance of one – with Generation X more likely to do both than Baby Boomers. AAA expects the national gas price average this spring to reach $2.75, a savings of nearly 20-cents compared to last spring’s high of $2.92. Currently, gas prices in Virginia are $2.44, a five-cent increase from last week and a 20-cent increase from last month, but still cheaper than last year by three cents. In Hampton Roads, gas prices are a bit higher at $2.45 per gallon of gas, an eight-cent increase from last week, 28 cents more than last month, but four cents less than last year. Generation X is more likely to increase shopping/dining out, drive more on a weekly basis or use more expensive gas as compared to Baby Boomers. While the first few months of this year ushered in daily national gas price averages that were, at times, as much as 35-cents cheaper than a year ago, pump prices since the middle of March have been mostly similar to pump prices this time last year. Today’s national gas price average is four-cents more expensive than a year ago. “Historically, early spring triggers an increase in pump prices due to an increase in demand as Americans put the winter blues behind them and drive more. Another factor pumping up the price is the switchover to summer-blend gasoline, which is more expensive for refiners to produce,” added Beachboard.